The Geek looks at the movie. The Cop looks at the police work in the film. All suspects are innocent until proven guilty. The boys take down John Carpenter's ASSAULT ON PRECINCT 13. This one is a mean jam but all kinds of cool and totally unique in Carpenter's filmography. Speaking of which, we also talk about the director's Top 5 films of all-time. Press play and listen to Detective Andy talk about what AoP13 gets right, and what it gets wrong. (spoiler: it's a lot of wrong, like, the wrongiest we've done.) 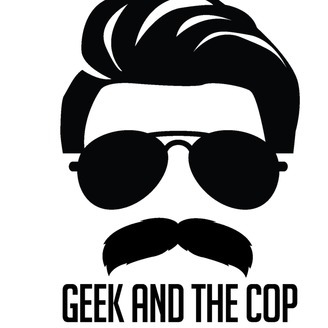 Geek and The Cop is the only podcast to talk about the real police work in real fake films. 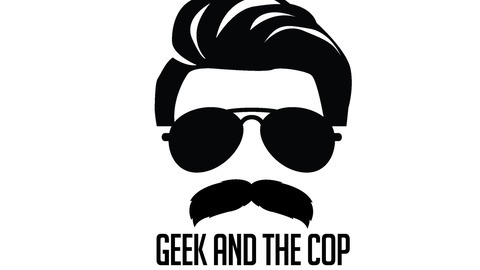 Don't forget to follow us on Twitter at @GeekandtheCop. You can also follow The Geek at @TheGeoffTodd and Detective Andy at @DetAndy_GeekCop. Find and like our Facebook page at Facebook.com/GeekandtheCop. Subscribe, Like, and review our show on your podcast app of choice, friend-o.